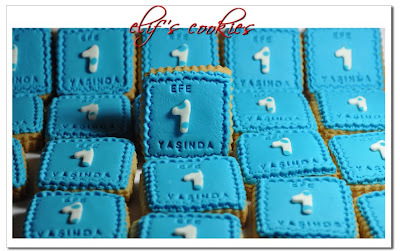 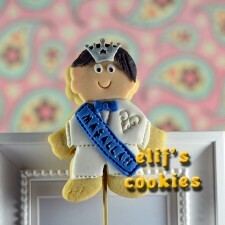 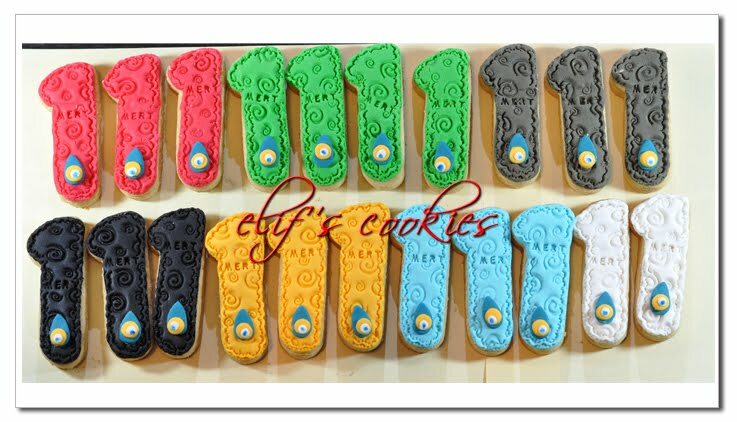 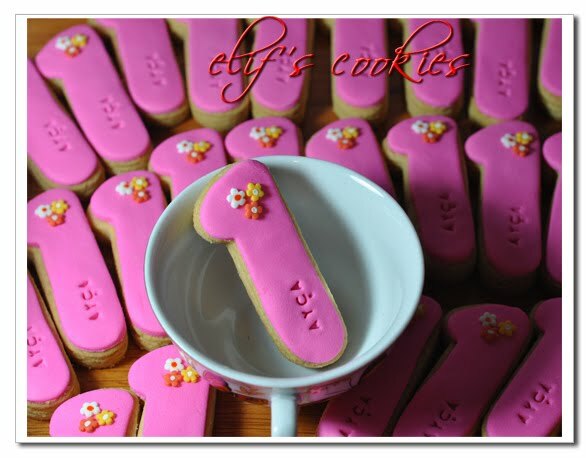 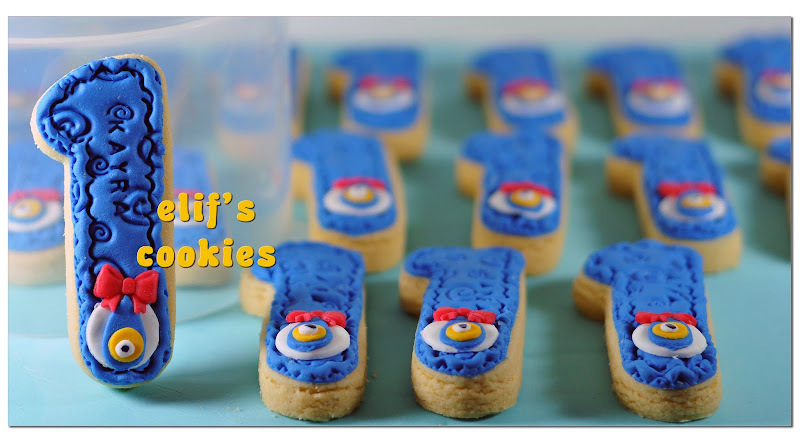 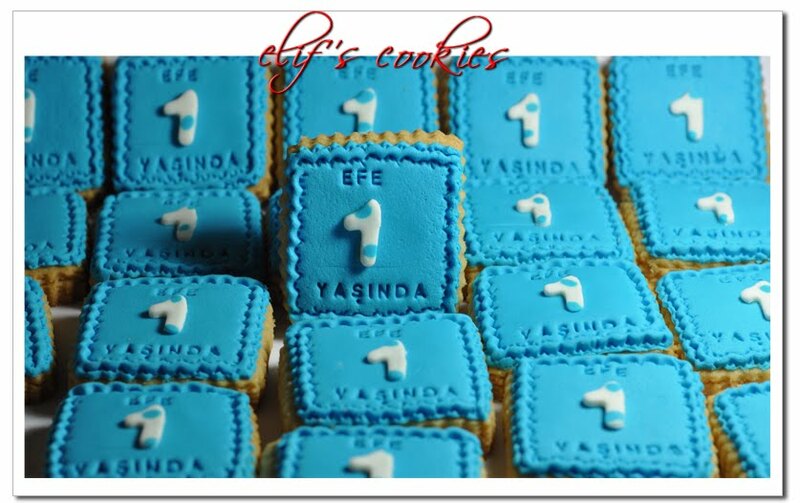 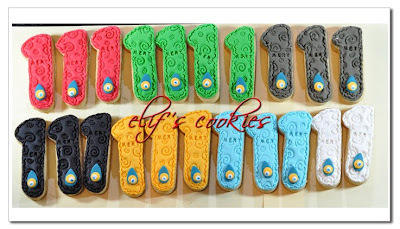 Wilton’s number and letter cookie cutters are very useful to personalize cookies for the related age or name initials. 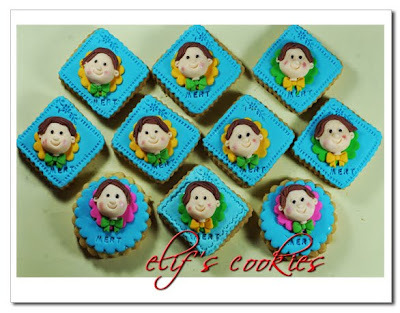 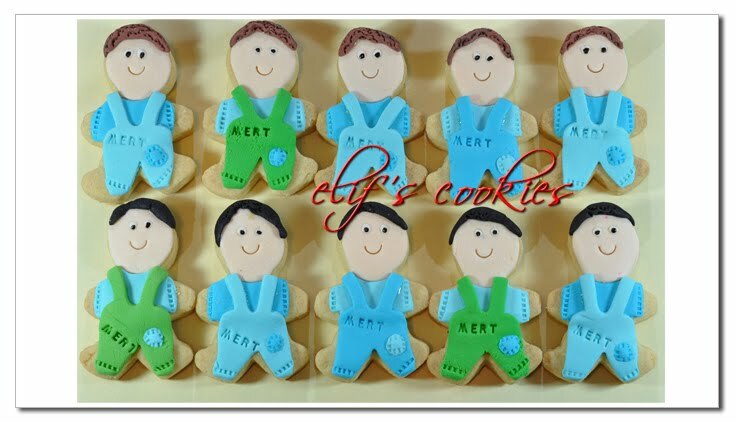 Simple and elegant cookies for a 1-year-to-be. 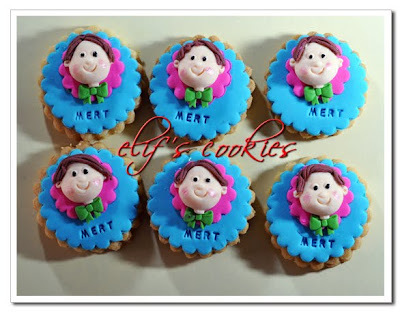 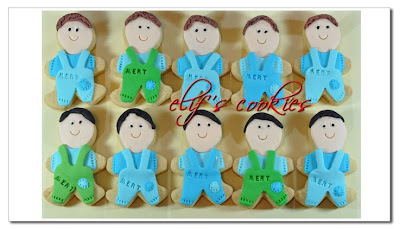 Mert at age 1 cookies!